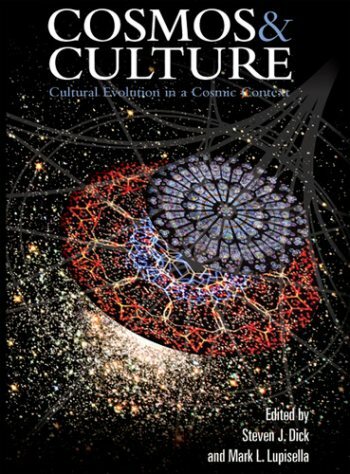 Integrating concepts from philosophical, anthropological, and astrobiological disciplines, Cosmos and Culture begins to explore the interdisciplinary questions of cosmic evolution. Authors have diverse backgrounds in science, history, anthropology, and more. by Thomas W.F. Gann - Washington, Govt. print. off. The southern and eastern parts of Yucatan, from Tuluum in the north to the Rio Hondo in the south, are occupied by two tribes of Maya Indians, the Santa Cruz and Icaiche or Chichanha. The number of Santa Cruz was estimated in 1895 at about 8,000. In its first part the book explains a hypothesis that the human race has descended from some ape-like stock by a series of changes which began and, until recently, were maintained by the practice of hunting in pack for animal food. Cannibals. Fakirs. Crime and punishment. Rituals. Slaves, cults and customs. Warriors and weapons. Equestrians and equilibrists. Musicians and mendicants. Dance, dress, undress and body modification. Structures, conveyances, beasts.